4-Disc Set. 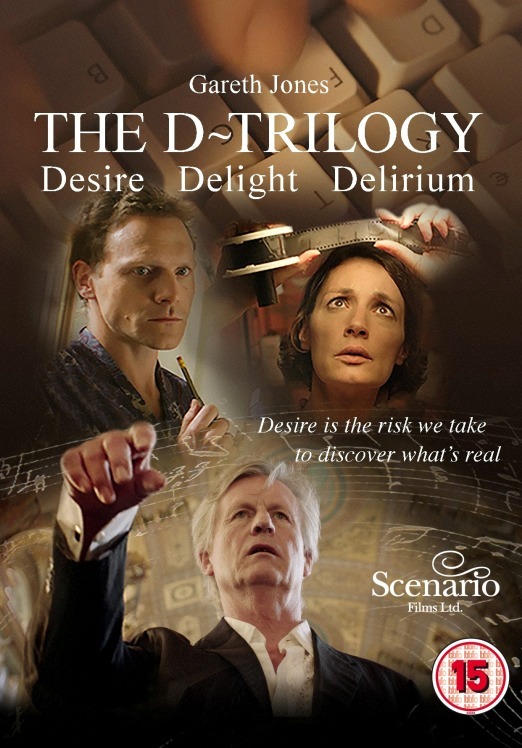 DESIRE, DELIGHT and DELIRIUM DVDs each include stereo and 5.1 sound options, trailers and making-of documentaries. Fourth disc ‘The Creation of a Trilogy’ aims to give a closer insight into the film-making process, including articles on writing, directing and composing, production documents such as scripts, schedules and press kits, plus protected access to previously unreleased video interviews and the ‘D-Trilogy Compilation’ screened at the House of Commons launch. Also includes DELIRIUM soundtrack Requiem For the Living. 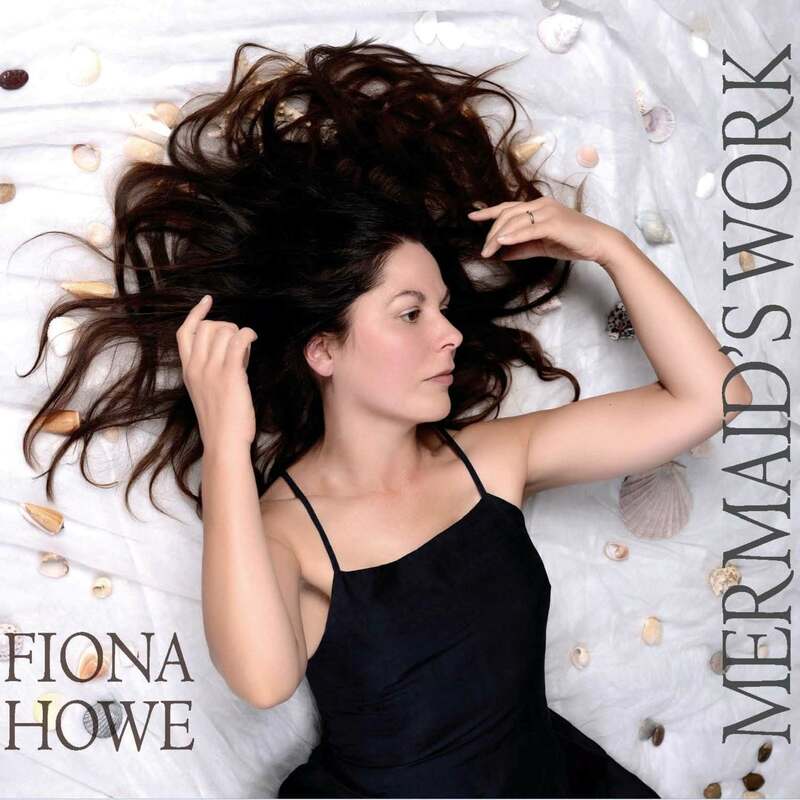 Début singer-songwriter album by composer Fiona Howe. Eight songs explore the connection between the female psyche and the sea, a kaleidoscope of emotional colours shifting and moving with the ebb and flow of the tide, creating an intimate, mysterious sound, a vocal that steals into the ear and seduces the listener with its story. All songs written, arranged and produced by Fiona Howe. Performed by Fiona Howe (vocals, piano, flute, harp), Camilla Gregorovitch (violin), Alisa Liubarskaya (cello). 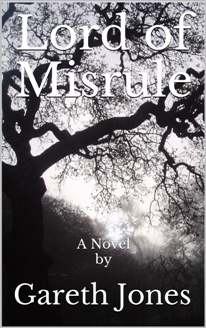 Logline: Set in the isolated, mountainous, semi-pagan Cardiganshire of the mid-eighteenth century, Lord of Misrule tells the story of Gruffydd – adventurer, dreamer, womaniser – and the power he gains over the fickle and superstitious people of the Ystwyth Valley. To place your order, please complete the details below. Allow 3-5 days for delivery. Prices include VAT at local rates.